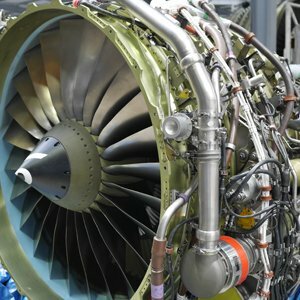 AEC is a global on wing and off wing engine maintenance company holding EASA and FAA approvals. 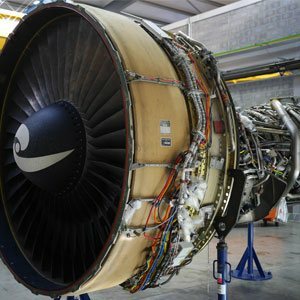 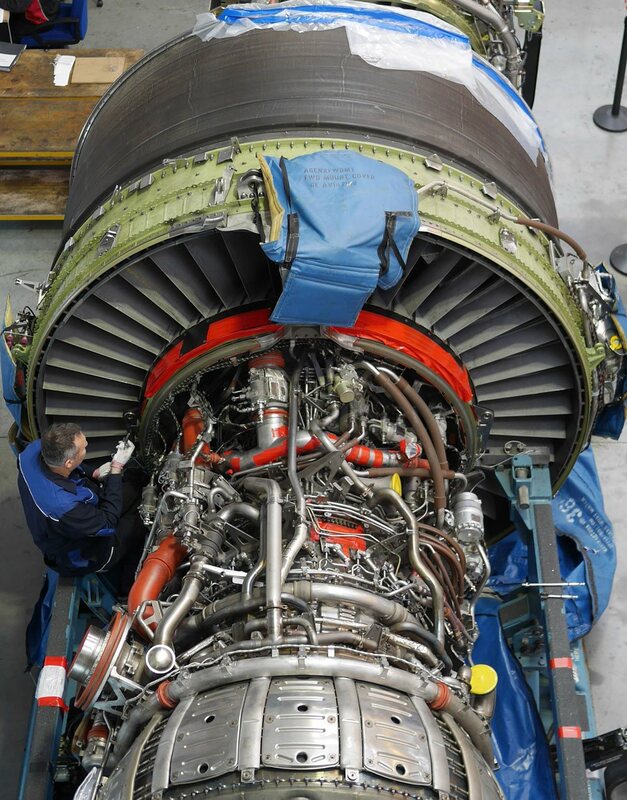 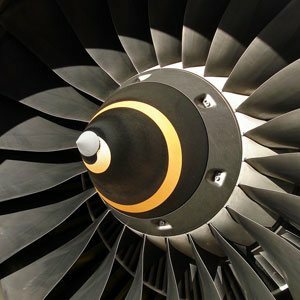 AEC has a dedicated team of engineers with extensive experience in the Engine MRO world. 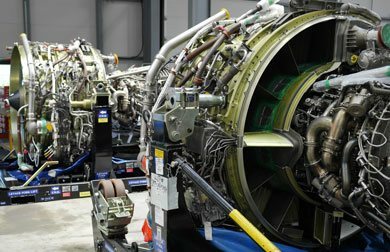 Our skilled workforce provides both on site and off site services. 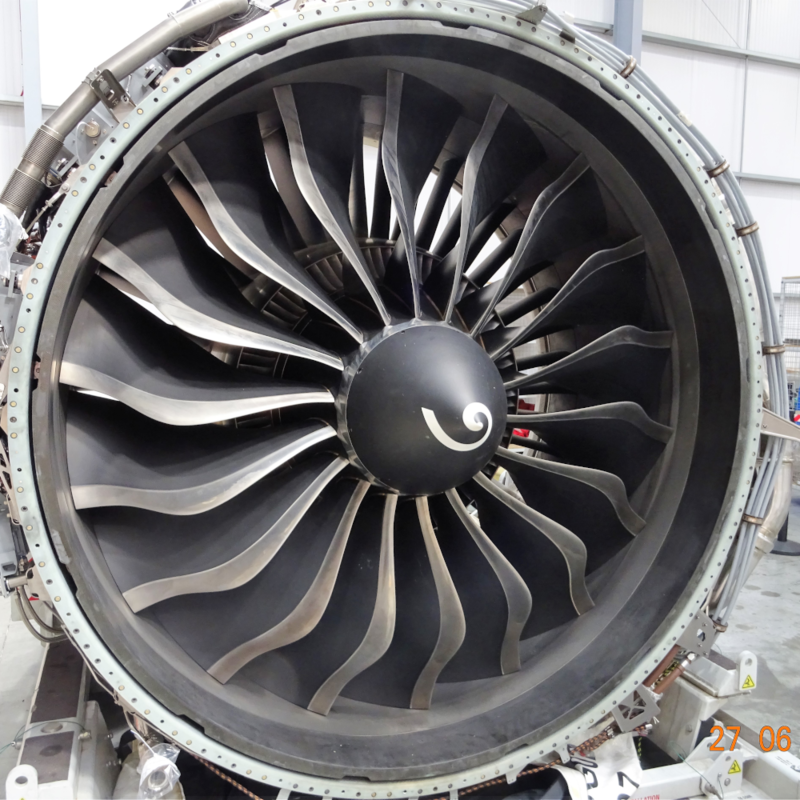 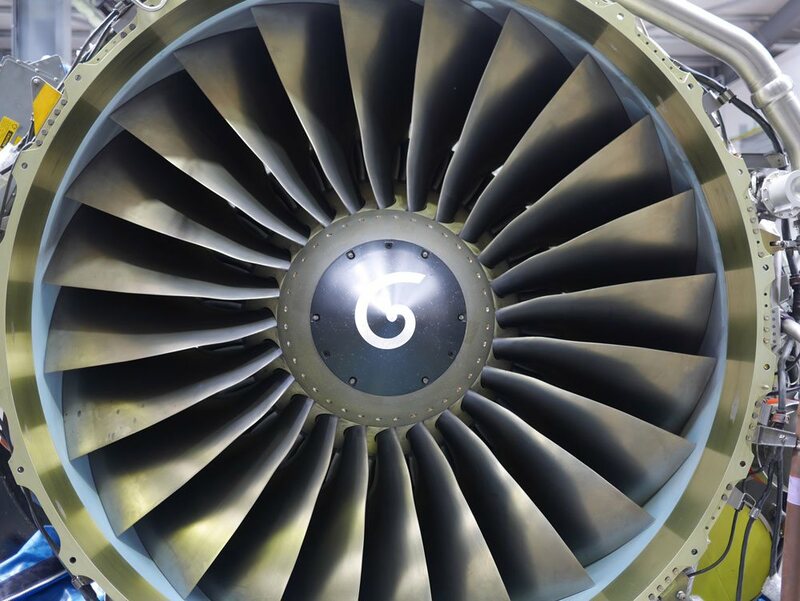 AEC owns a bespoke 60,000sqft facility based at Heathrow providing engine storage for up to 130 aero engines. 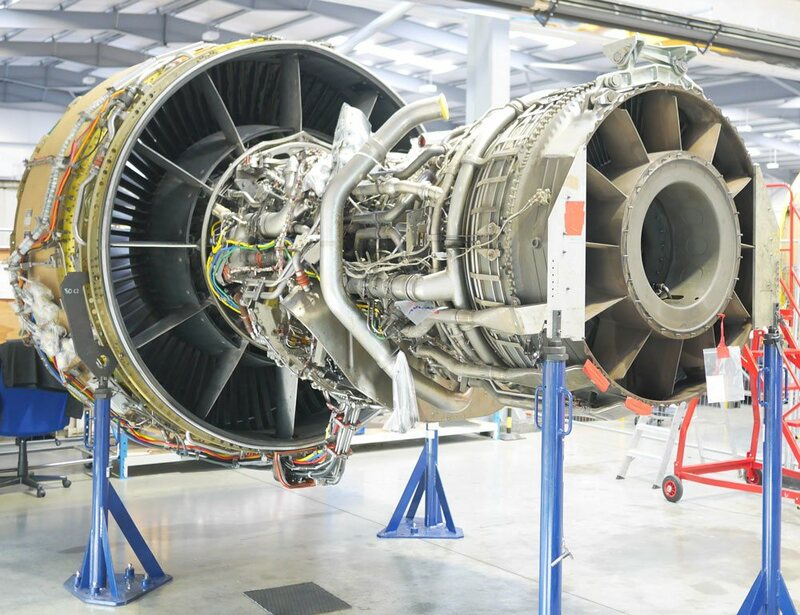 AEC provides a full engine house keeping service in accordance with HMRC Customs approvals and CAA regulated agent approval. 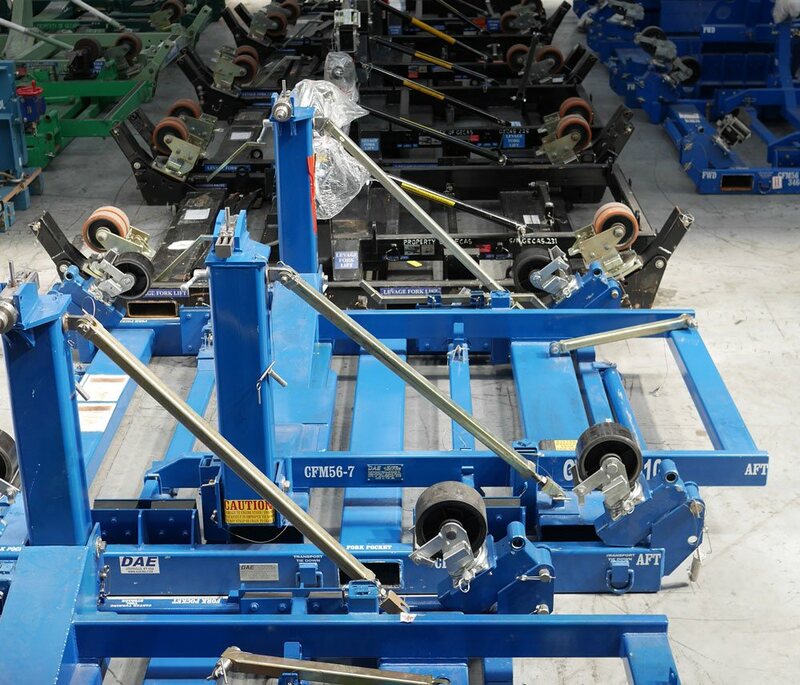 The company has unrivalled specialist engine handling equipment covering all current engine types up to 18 tonne.